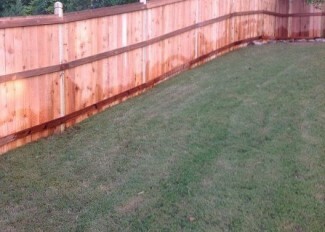 Better Decks & Fences specializes in wooden fences, serving the Greater Atlanta area since 1996. 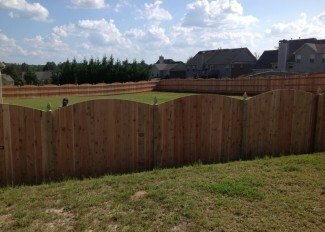 Whether you are keeping your wandering dogs safely in your yard or you are seeking more privacy for your backyard environment, we have the right fence for you. 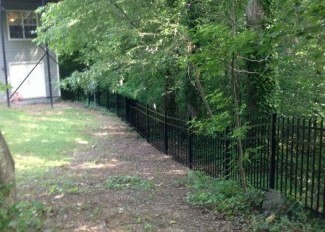 Better Decks & Fences Contractors, one of Georgia’s leading decorative aluminum and steel fence companies. Backed by one the best warranties in the industry, you can be assured that your investment will last for years to come. 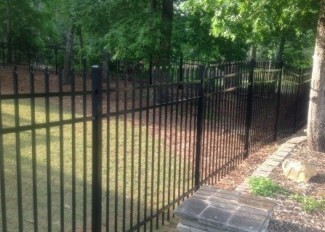 Better Decks & Fences installs durable chain link fences and has been doing so in Atlanta since 1996. 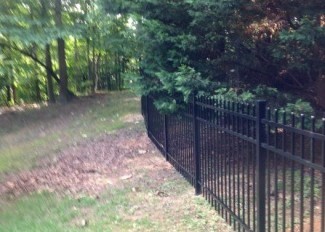 Whether you are keeping your wandering dogs safely in your yard or setting boundaries along your property line, we have the right fence for you. 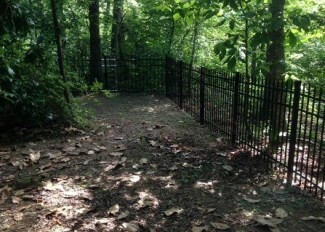 Known for its strength and durability, chain link is perhaps the most economical type of fencing installed by Better Decks & Fences Contractors. Choose from a wide range of weights (or gauges) and coatings. 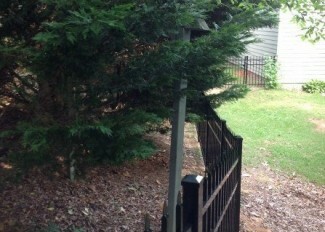 So it’s easy to enhance your landscaping with a fence that blends naturally with trees, shrubs, and bushes. Better Decks & Fences Contractors offers one of the best installation warranties in the industry covering leaning posts, sagging gates and other issues resulting from fence installation. Our philosophy is based on your satisfaction, backed by one of the best warranties in the business, protecting your investment long after the installation. Our installers are insured. 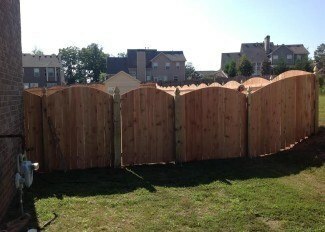 We carry Georgia Workers Compensation Insurance on all workers while performing your wood fence installation.